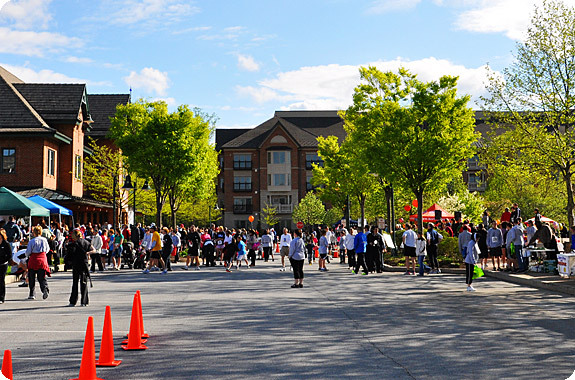 On Saturday, April 30, Balance Hair Spa proudly sponsored the Mommy’s Light Race for Traditions 7th Annual 5K & 1 Mile Race in Eagleview Corporate Center, Exton. Attended by nearly 900 people, the event raised more than $65,000 for Mommy’s Light Lives On Fund®, which brings joy and comfort to children and teens whose mothers are terminally ill or have died by helping them keep alive traditions and simple pleasures they shared with their mothers. As a Bronze Level sponsor, we staffed a Balance table by the starting line. 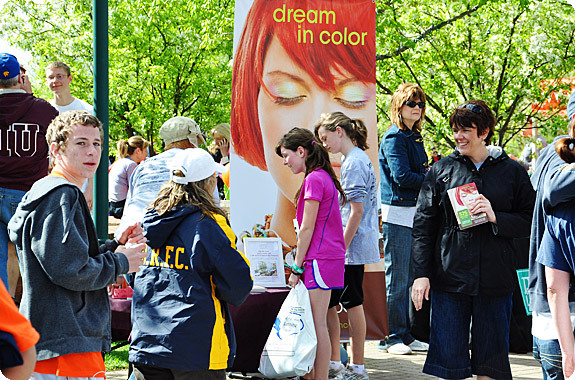 Our volunteers had a fantastic time talking with the racers, families and event organizers! Enjoy some photos of the day's events below. We hope to see you there next year! The weather was gorgeous for the event! Racers checked in early, put on their race bibs and nibbled on a hot breakfast. Our table had lots of traffic. We enjoyed meeting so many new faces and seeing current clients! Even the Phillie Phanatic stopped by to say Hello! Jennaphr Frederick of Philadelphia's FOX 29 News was the Race Marshal. 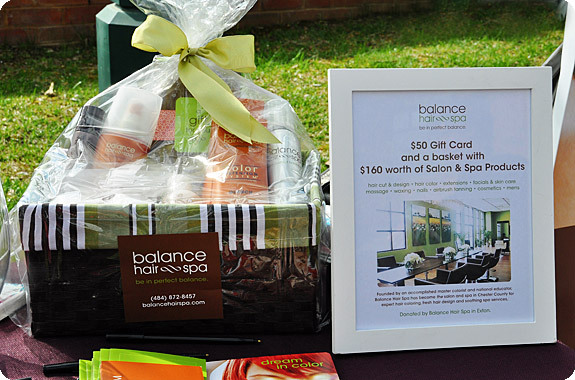 Balance Hair Spa supported the participants by raffling off an amazing basket of salon products and two $50 Gift Cards! Two hopefuls signing up for the Balance raffle at our table. Good luck! Bang! The 5K race runners and walkers are off! And there goes the 1K Stroller Start! 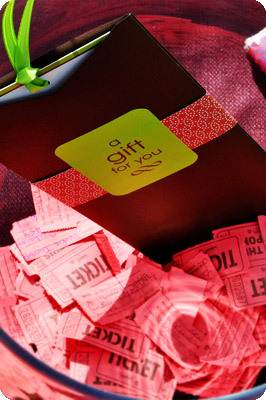 Lots of folks wanted to win the Balance raffles! Look at all those tickets. 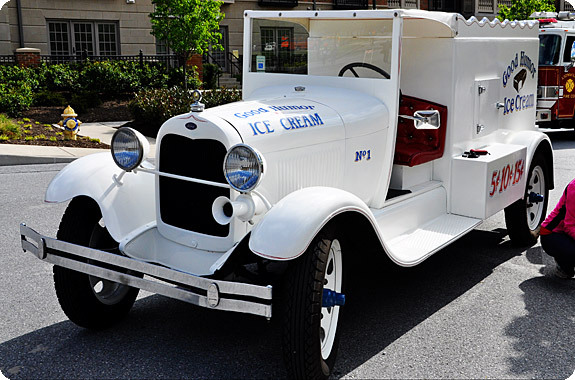 There were numerous activities for children, including a Tot Trot, music concert, clown, balloon animals, dog agility show and of course, an ice cream truck with free sweets!